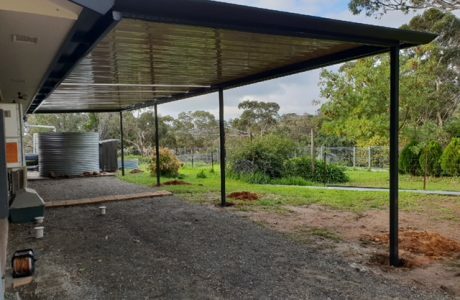 These photos feature one of our most recent completed projects being a free standing carport with corrugated iron roofing. 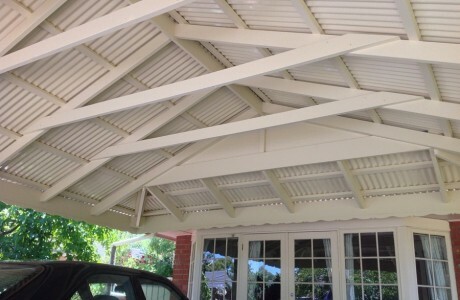 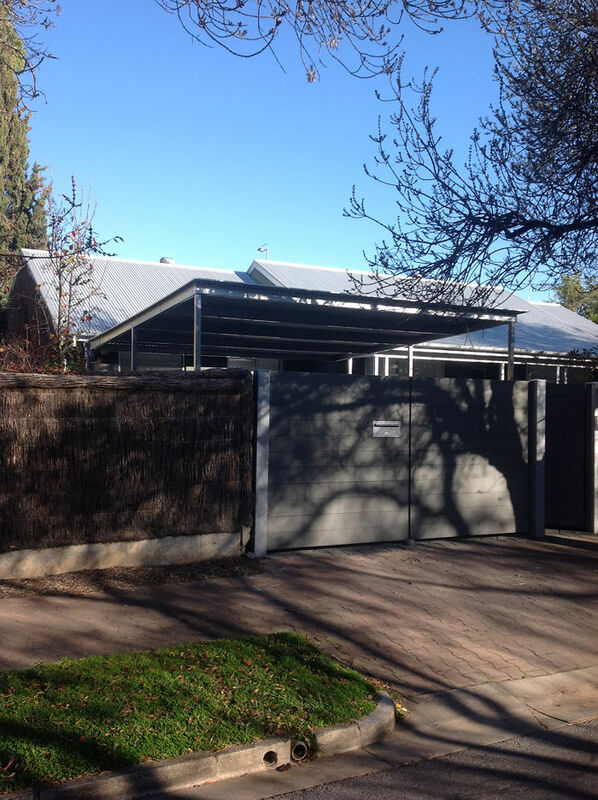 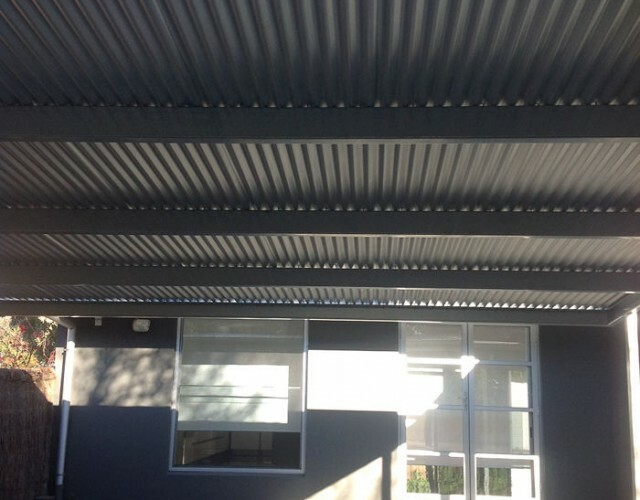 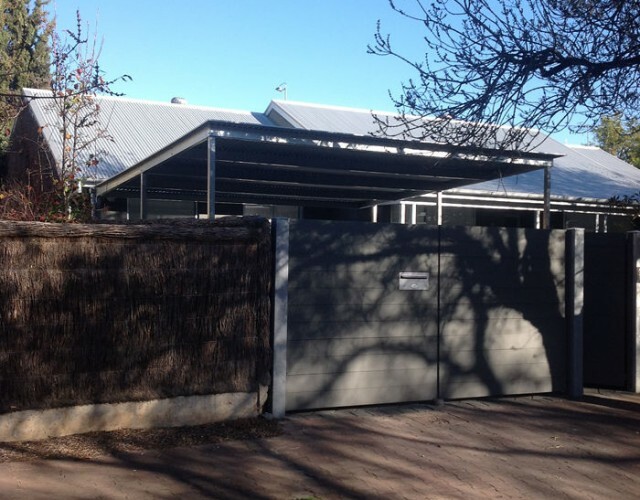 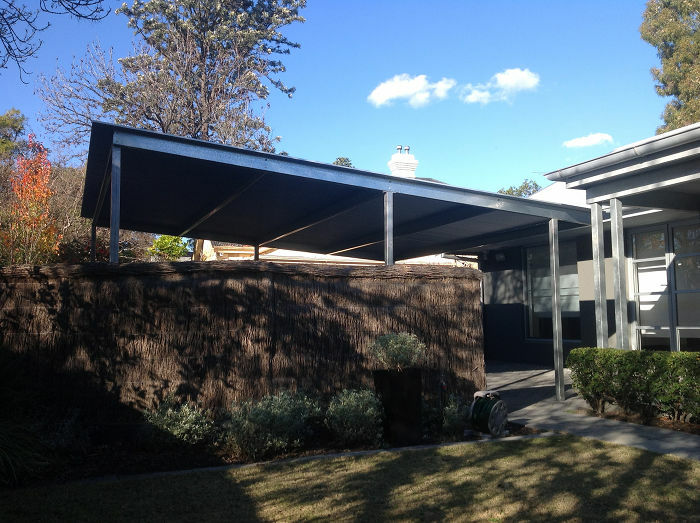 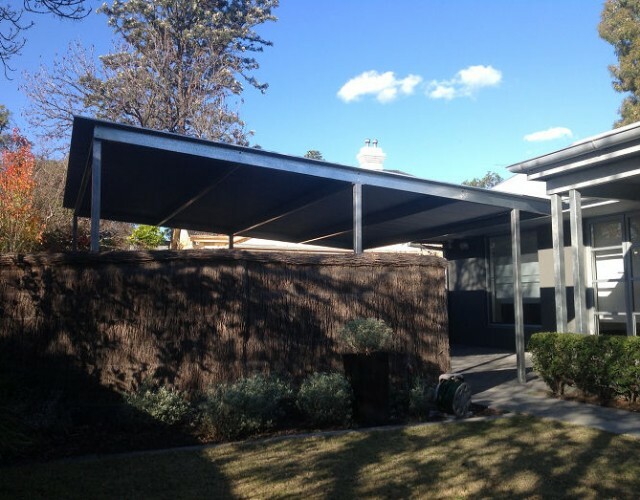 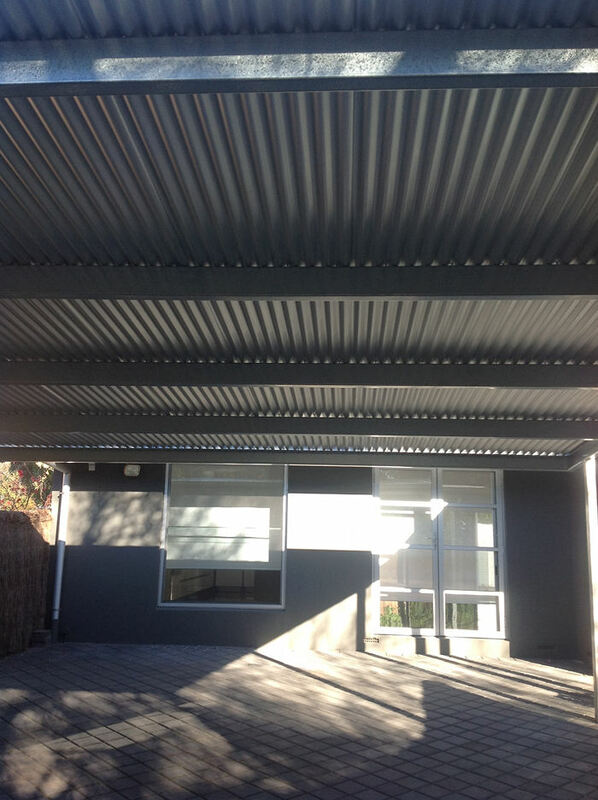 This carport was built in Adelaide, and features the latest Stratco CGI (corrugated iron) roofing materials. 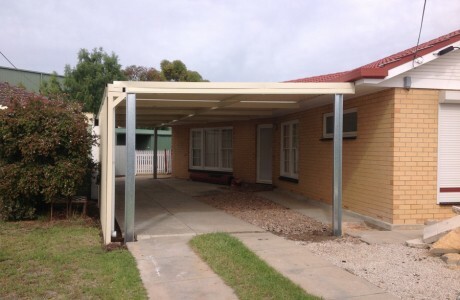 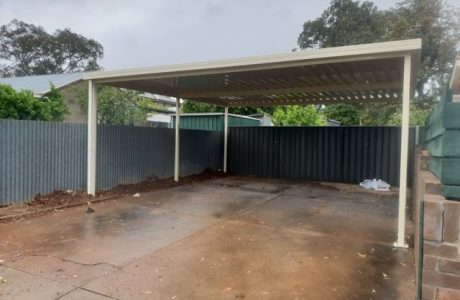 We have a large selection of carport and verandah designs available so get in touch with us if you’d like to see some of the different options we have available.